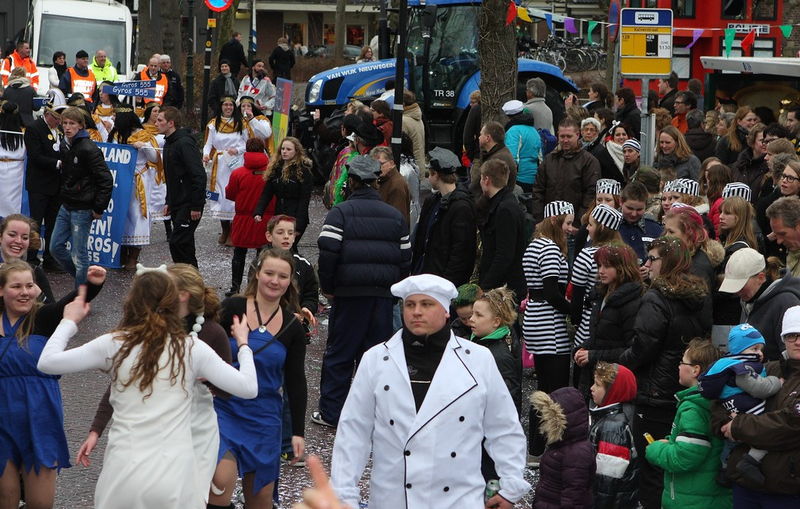 Woerden is not big on Carneval, I believe it is not celebrated, but in Harmelen they do, that is the town bordering Woerden. It's my home town so I have been down there so see how things were going. the carnival at Montfoort was great too. been there, had a good time. Awesome! hope you enjoy the Netherlands!